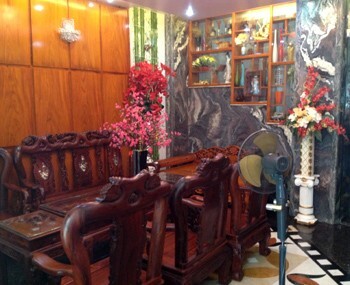 Our real estate agency can propose a villa for rent Trung Son district 7 Ho Chi Minh City for a foreigner or for a company. 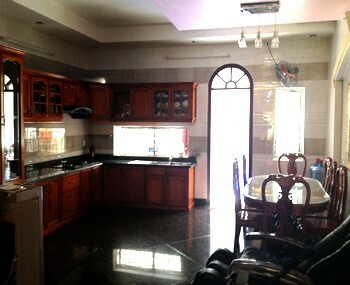 Villa for rent in Trung Son in district 7 in Ho Chi Minh City. 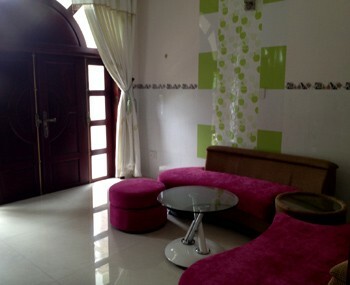 It has a high quality furnished, a spacious living room, kitchen, dining room and terrace. It is superbly maintained with a wonderful lawn. 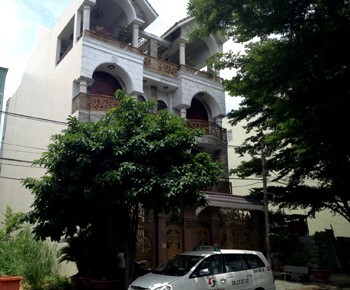 This nice property is situated in a wonderful quarter.